First Fabolous shocks the world by gifting Emily Bustamante with a Rolls Royce, and now, it looks like Lil' Fizz and Moniece are engaged...or at least back together for now! 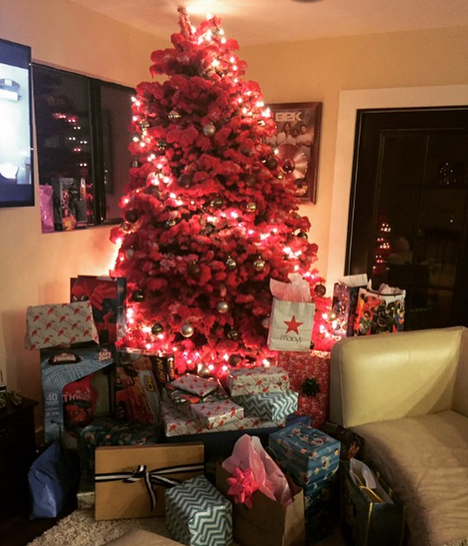 It all started on Christmas Eve when Moniece Slaughter and Lil' Fizz of Love & Hip Hop Hollywood posted a picture of the same Christmas tree inside the same living room. 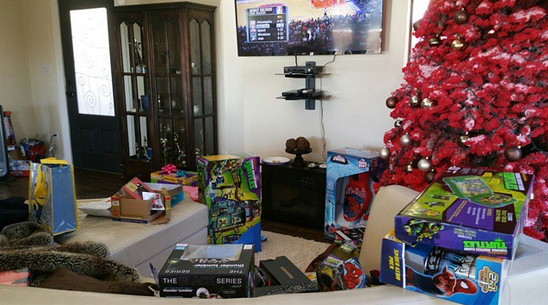 The two had obviously come together to enjoy the holiday with their son. 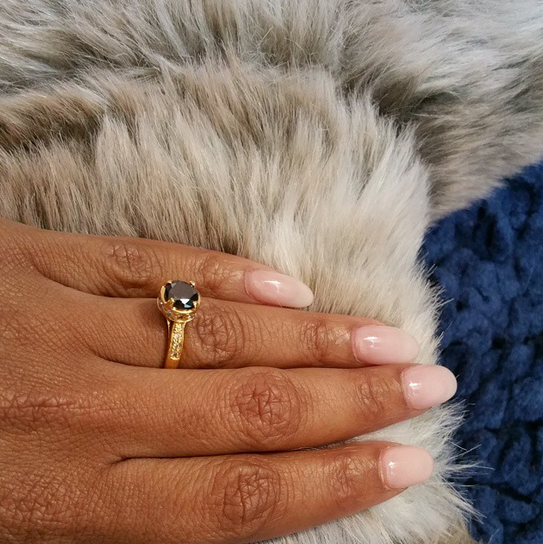 But no one expected for Lil' Fizz to put his EBT card to use and buy Moniece a flashy ring. Now, I'm not sure if it's an engagement ring, but to me, it's pretty obvious that they are working things out and trying to be a family once again. I like Fizz and Moniece together, how about you? 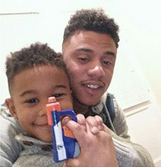 Do you think Lil' Fizz and Moniece are engaged? 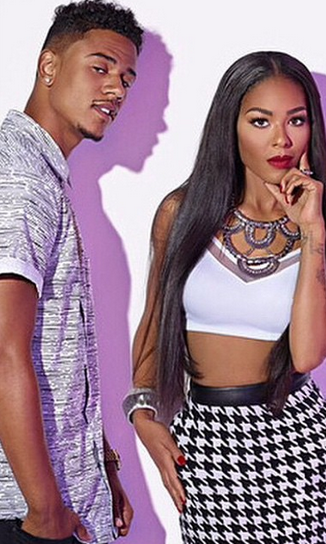 Do you think Lil' Fizz is making the right choice by getting back together with Moniece? Leave a comment below! Congrats to Fizz and Moniece! Yup, I'm happy that they're trying to work things out!